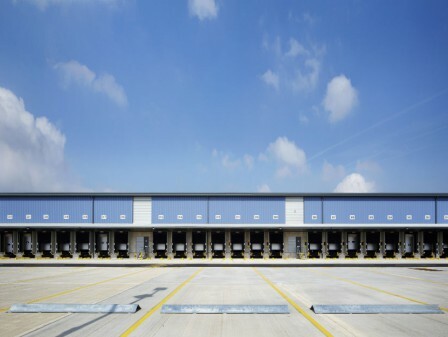 Watson Batty Architects have recently completed works at Sunderland Delivery Office that includes a pilot scheme to provide parking within a building. This is only the second time this type of arrangement has been undertaken. 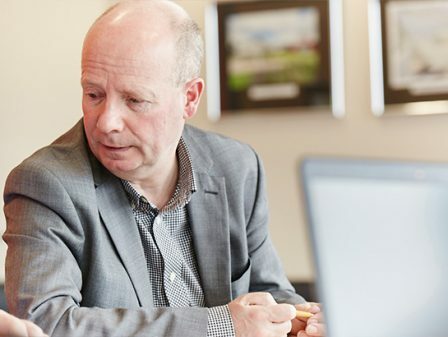 When selecting a building location our client wants to maximise their choice of available sites. 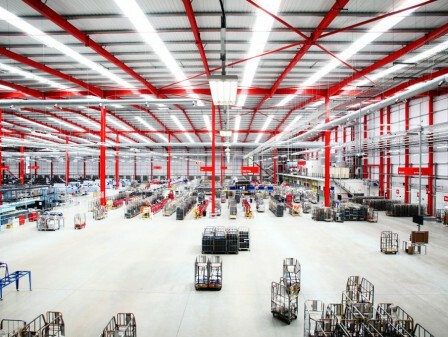 Due to the extensive size of Royal Mails operational vehicle fleet they often struggle to find sites with the correct building size and parking facilities. 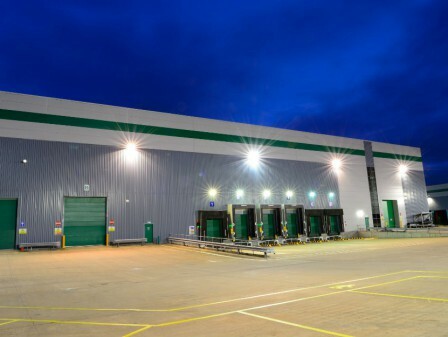 Whether under leasehold or freehold being able to utilise parking inside the building gives much more choice and flexibility in site location which is critical to the group’s operations. In Sunderland a trial is been undertaken to park their fleet vehicles in the neighbouring building. 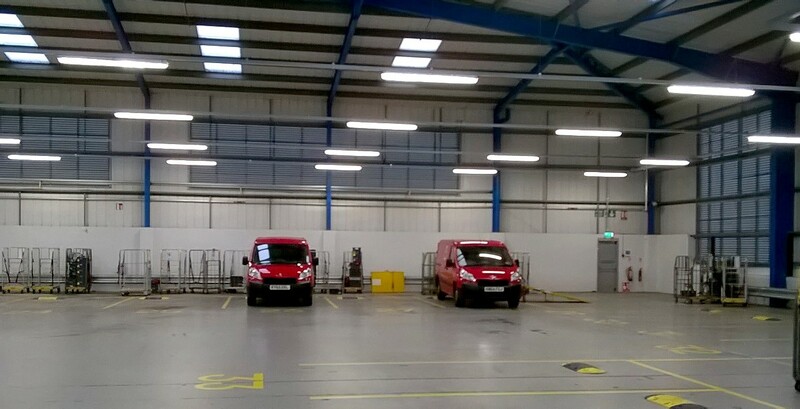 The parking area is fully naturally ventilated and accommodates 60 Royal Mail vans which serve the city of Sunderland. As the building is under lease the conversion allows the building to be converted back to its original state at the end of the lease period. 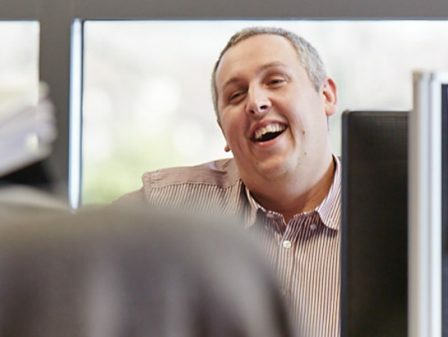 Other work at the Delivery Office includes alterations to the existing building together with an internal refurbishment to install the latest ‘Customer and You’ standards. 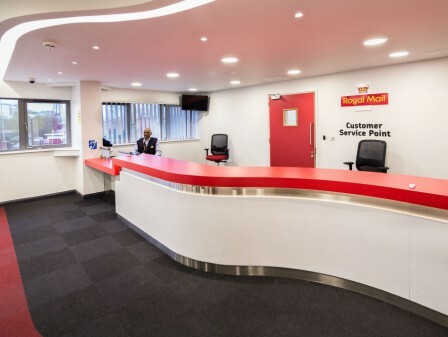 The standard are aimed at providing excellent facilities for both customers and staff which Royal Mail has committed to improving across the estate.